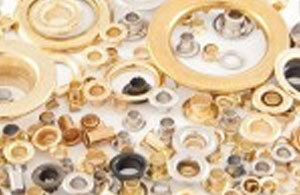 From our extensive and broad range of components we can satisfy any requirement. 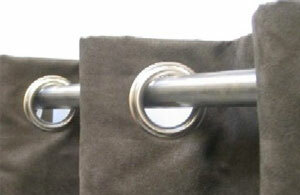 Our curtain eyelets range from 25mm through to 66mm and are available in over twenty finishes. 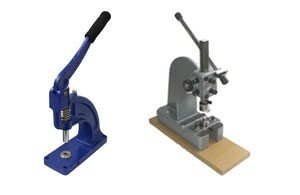 We have assembled a range of machines to suit all applications and budgets, from simple hand tools through to fully-automatic machines for high volume production. 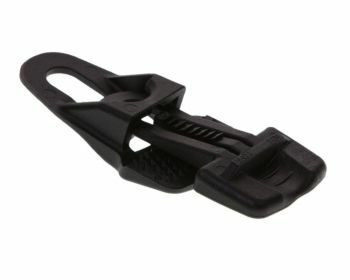 Simple & easy to fit, reusable clips instantly create a strong securing point or eyelet on most types of material in seconds – no tools required, no damage to the material. 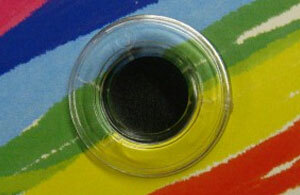 Plastic eyelets work just like metal ones, but allow easier recycling of banners when the campaign is complete. Very popular with our digital wide format print customers are our storage solutions for rolls of print media. 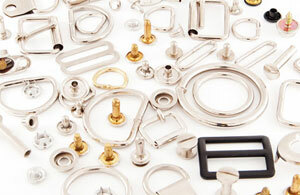 As well as eyelets we offer buckles, snap fasteners, rivets and turn buttons, please contact us for more details. 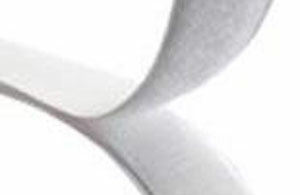 Premium quality hook & loop for almost any application. 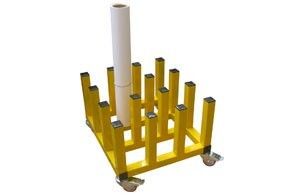 Standard types available from our webshop or contact us for details of special products.